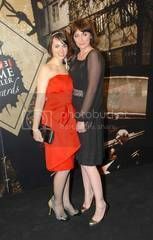 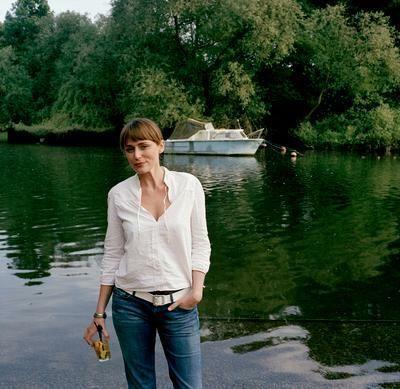 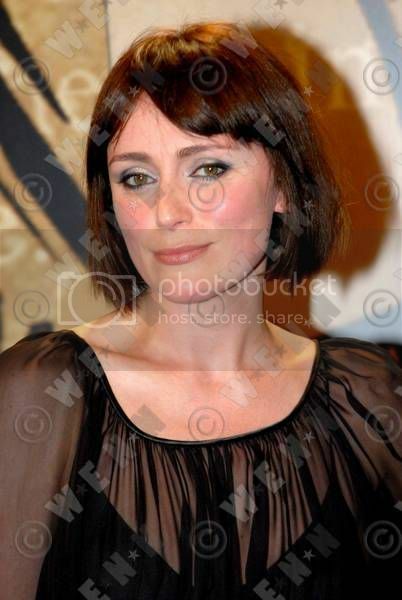 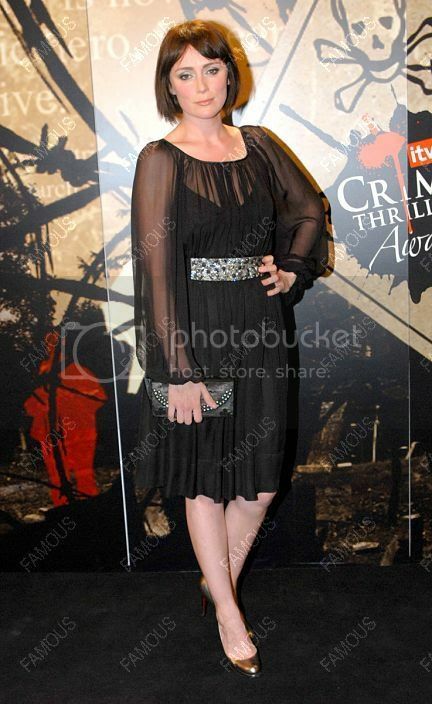 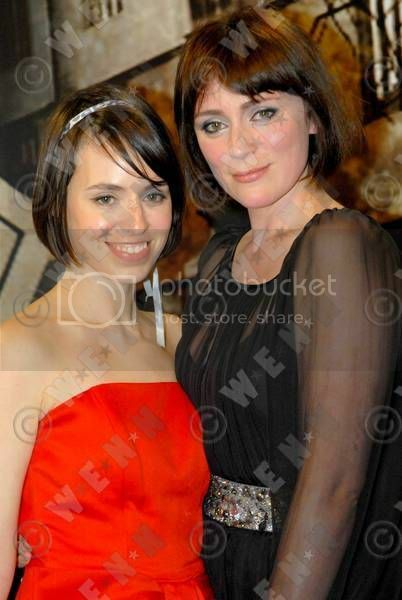 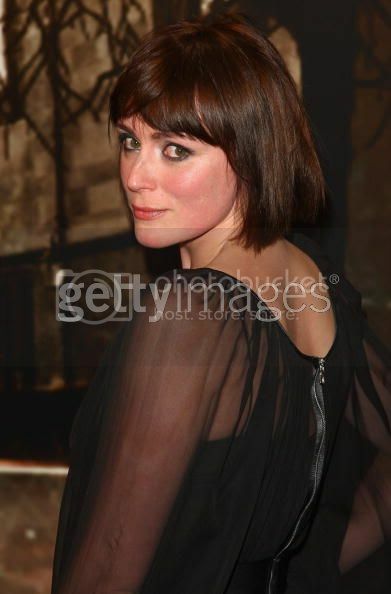 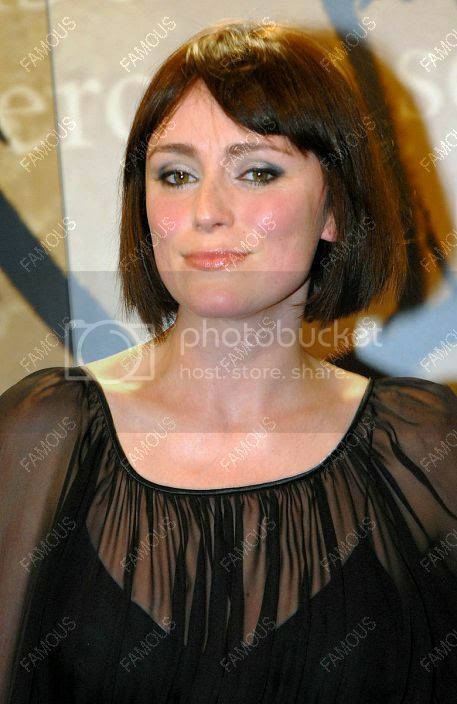 Keeley attended the ITV Crime Thriller Awards on October 3, 2008 at the Grovesnor House Hotel in London. 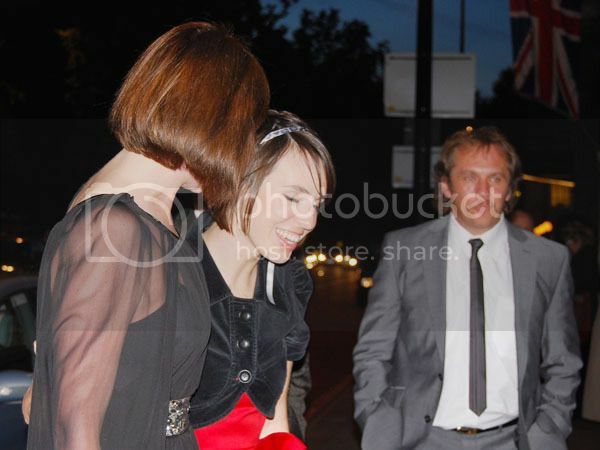 The girl in red is Monserrat Lombard and Dean Andrews is in the grey suit. Click to enlarge thumbnails, and more after the cut.